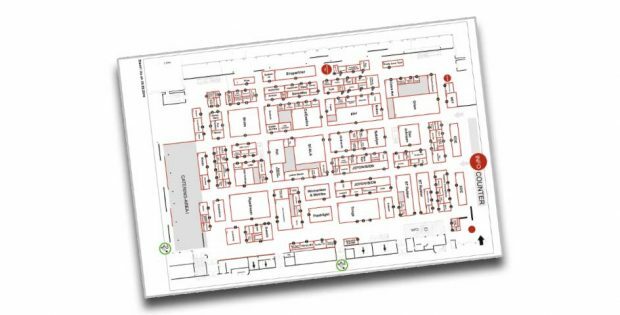 Visitors of eroFame 2018 can download the official floor plan as pdf file here. 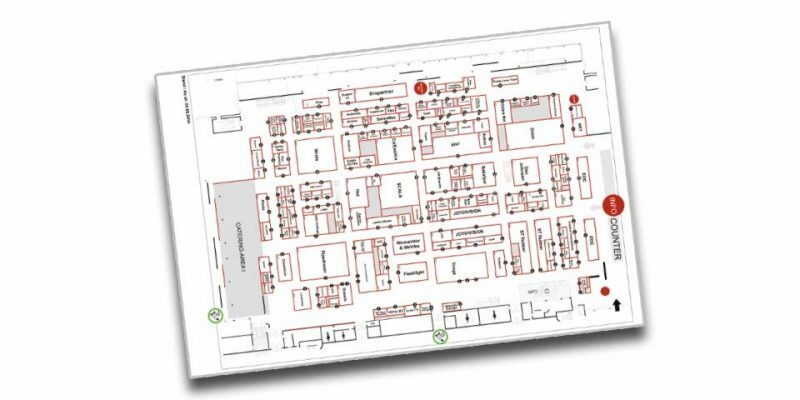 Printed copies of the floor plan will ab available for free at the fairgrounds for each visitor and can be found in the “International Business Guide” of the trade show as well. eroFame 2018 will open its gates next Wednesday, October 3, at 10 AM in Hall 2 on the fair grounds in Hanover.